The ESA and Russia’s Roscosmos space agency have joined forces to land a rover on Mars. The ExoMars project is similar to the Mars Curiosity rover that NASA successfully landed. 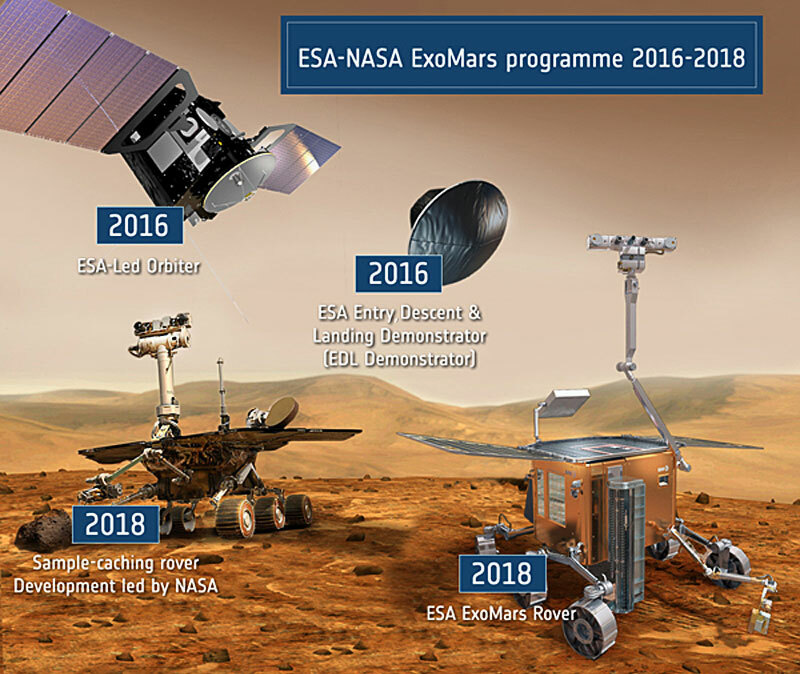 The ExoMars mission has several stages. The ExoMars Trace Gas Orbiter (TGO) and a EDM stationary lander called ‘Schiaparelli’ are planned for 2016. 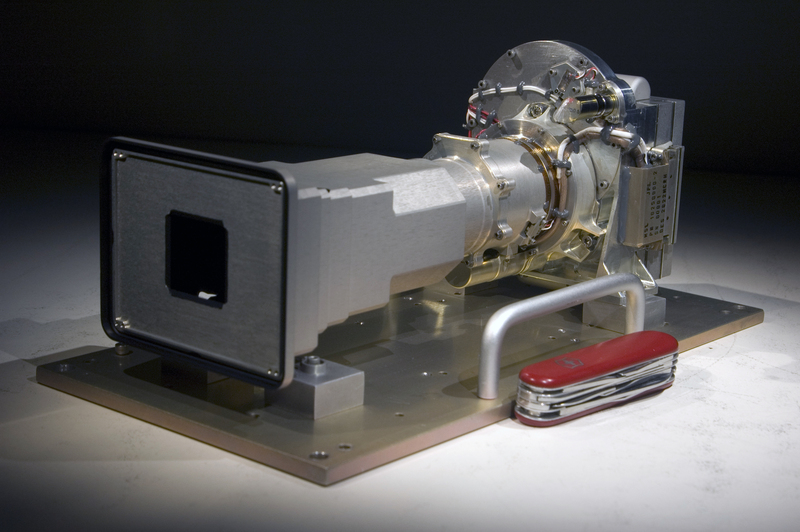 The TGO would deliver the ESA-built stationary lander and then proceed to map the sources of methane on Mars and other gases. That mapping will be used to help select the landing site for the ExoMars rover to be launched on 2018 on a Russian heavy lift Proton launch vehicle. This of course is provided that the EU and Russia are still talking to one another. The political issues between Russia and the West don’t show any signs of lessening. This could jeopardize the launch and several other projects. Perhaps it is time that the international community come together an designate a neutral site for all the launching and retrieval missions for space that is away from any political upheavals. A dream, I’m sure, but it would make me feel better about the future of space exploration. Posted in Play and No Work. Tagged ESA, Mars, Roscosmos space agency, Rover, Russia. One of Mars’ long time residents, the Mars Reconnaissance Orbiter, took some high resolution images of a recent impact on the planet’s surface. 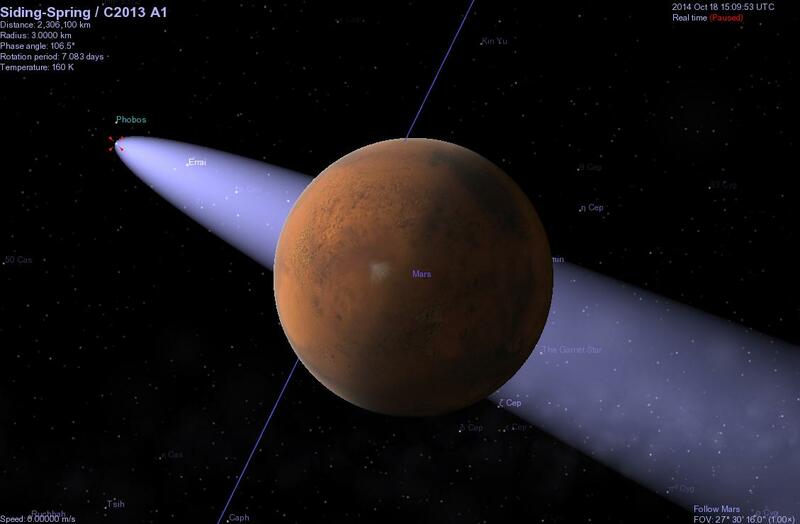 Mars, like Earth and all the other planets, receives its fair share of meteorites. Like Earth, only a few of them survive to actually hit the ground with any remarkable results. Recently, however, the orbiter got this image of an impact that shows a crater about 100 feet (30 meters) in diameter at the center. The impact threw debris up to 9.3 miles (15 kilometers) from the center. Scientists are currently studying the data for a variety of information, both about Mars and what lies beneath and the meteorite and how it could affect future missions to the red planet. So I am sure you are wondering why the image is blue and not red like the rest of the planet. It turns out that the terrain where the crater formed is dusty, the fresh crater appears blue in the enhanced color due to the lack of reddish dust. At first glance I thought it might be frozen water or CO2, but its just dust. Posted in Play and No Work. Tagged Mars, Mars Reconnaissance Orbiter, meteor, meteorite. Mars – Most Probably Habitable. Although there has been spectacular hype regarding a billionaires manned trip to Mars, the actual science supports the fact that humans can survive on the red planet. 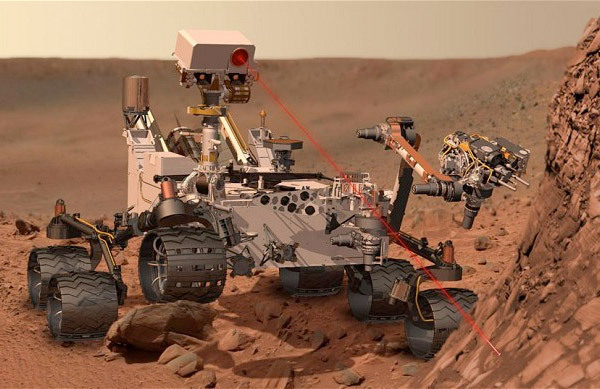 Curiosity has taken extensive radiation measurements of the planet and the findings look good for a manned mission. A mission to Mars would consist of a 180-day spaceflight, a 500-day stay (so that Mars and Earth would be in the right position for the return trip) and another 180-day return flight. The astronauts would be exposed to about 1.01 sieverts of radiation. 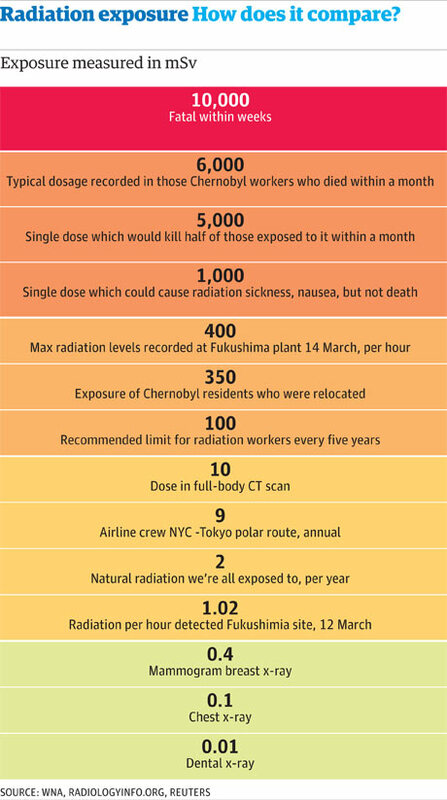 As you can see from the chart above, that is less than the cumulative radiation that everyone is exposed to over a year. However, 1-sievert exceeds NASA’s current standards. 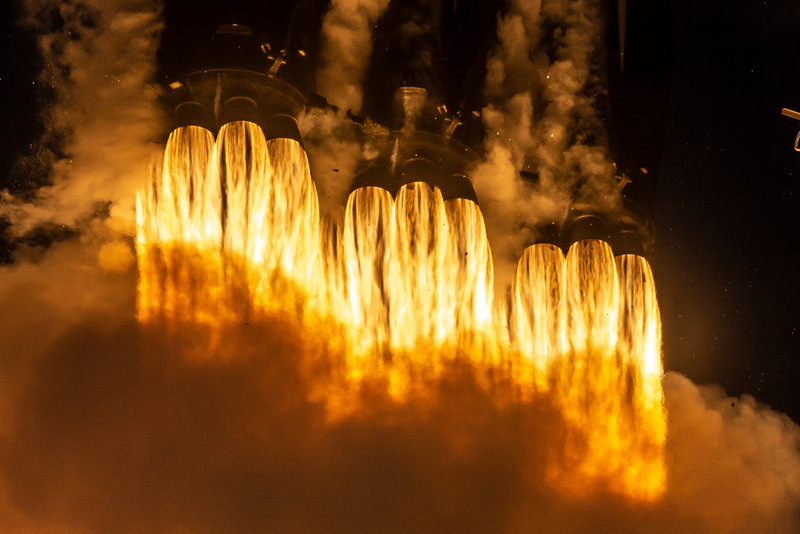 But those guidelines were drawn up with missions to low-Earth orbit in mind, and adjustments for longer space mission will have to be made for future exploration. Posted in Play and No Work. Tagged Curiosity, curiosity rover, Mars, Radiation. It seems like yesterday the Curiosity was a bouncing….well free falling…baby spacecraft waiting to hatch, er…be dropped stork-like on to surface of Mars. Although not as old as its bouncing, literally, cousins Spirit and Opportunity, Curiosity has not been idle. Curiosity, which is the size of a car, has traveled 764 yards (699 meters) in the past four weeks after finishing experiments at one location for the past six months. Curiosity is heading to the base of Mount Sharp, to perform more experiments before heading up the mountain (about 3 mile or 5.5 km high). It is expected to take the better part of a year to get to the final point of the scheduled mission. However, if Curiosity is anything like its cousins, data collection will continue well beyond the original program (with sufficient budget of course). I mean really, after traveling millions of miles, and basically being dropped off, this rover should last for a long time. Posted in Play and No Work. Tagged astronomy, Curiosity, curiosity rover, Mars, Mt Sharp, NASA, opportunity rover, science, space, spirit. My dreams of high-definition astrophotography have already been realized by NASA’s Curiosity rover. The rover took over 900 images using the rover’s mastcam. 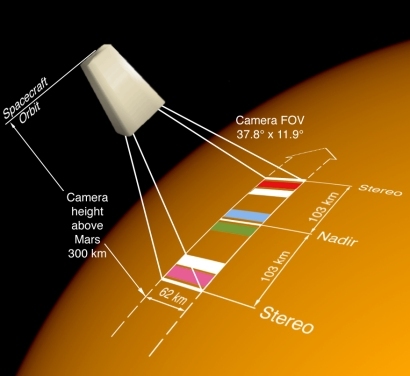 The Mastcam can take high-definition video at 10 frames per second. There are actually two cameras on the mast. The telephoto Mastcam, or “Mastcam 100” has a 100-millimeter focal-length, f/10 lens with a 5.1° square field of view that provides enough resolution to distinguish a basketball from a football at a distance of seven football fields, or to read “ONE CENT” on a penny on the ground beside the rover. Its other camera is the “Mastcam 34” and has a 34 mm, f/8 lens with a 15° square field of view. Both of the cameras take 1200 x 1200 pixel (1.4 Megapixel) images using a 1600 by 1200 CCD detector. But each pixel of the CCD detectors are different size. Both cameras can acquire high definition 720p video at 10 frames per second. The images where then were painstakingly stitched together to produce the first billion plus pixel view of the surface of Mars. 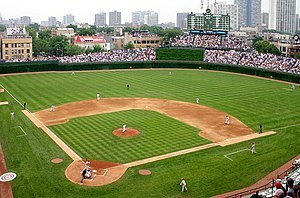 The 1.3 Gigapixel 360 degree image is available for everyone to view with pan and zoom here. If that is too much for you to handle, a scaled down version is available for download here. The CCD camera that I currently use takes 8.3 Megapixel images, so I could possible stitch together something similar, but I don’t think I have the same zest for doing it like this all sky photo. Posted in Play and No Work. Tagged Curiosity, curiosity rover, JPL, Mars, Mastcam 100, mastcam 34, NASA. 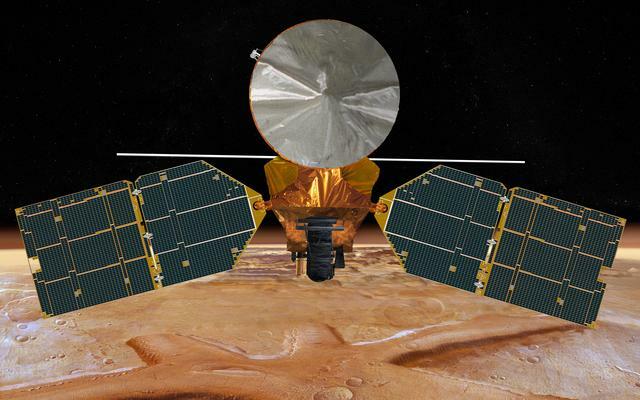 Named because of the rapid and streamlined development time, the Mars Express Orbiter represents ESA’s first visit to another planet in the Solar System. 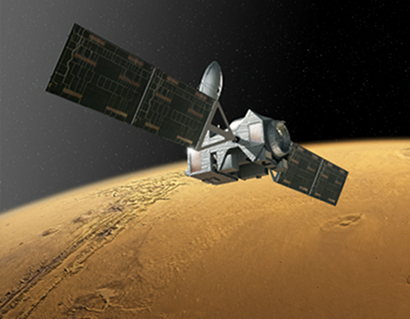 On June 2, 2003, the Mars Express orbiter was launched toward the red planet, entering into orbit just six months later. Though the accompanying Beagle 2 did not survive entry, the orbiter is still swinging around Mars ten years later. 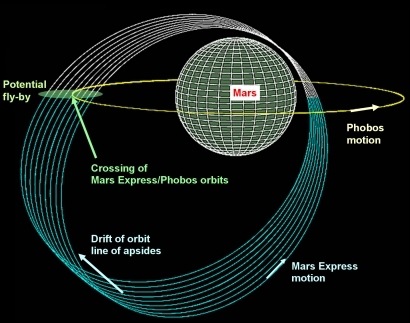 Mars Express orbits roughly every 8 hours to collect data on Mars, its moons, and the Sun. Mankind has been going to the red planet since the 1960s. As noted above, the missions have been met with varying success. The Mars Express Orbiter is one of the better examples of success. Still, being in orbit around a planet about 140 million miles (225 million km) is nothing to sneeze at. Various problems in both the hardware and software have been overcome by mission specialists to keep the data flowing back to Earth. 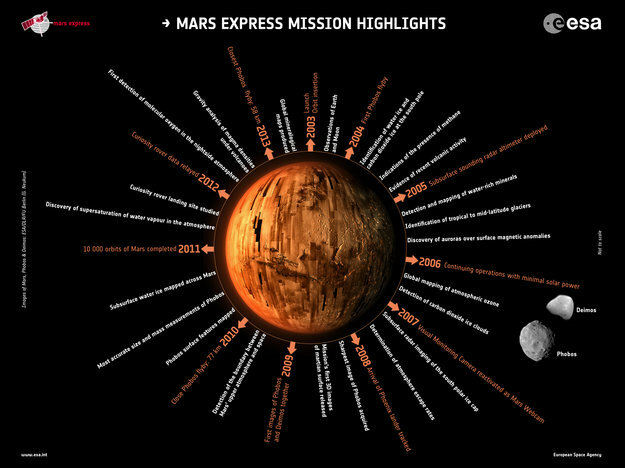 Overcoming these technical challenges has resulted in fantastic discoveries in the last ten years.Mars Express has monitored all regions of the Martian environment, from the subsurface to the upper atmosphere to its two tiny moons, Phobos and Deimos. 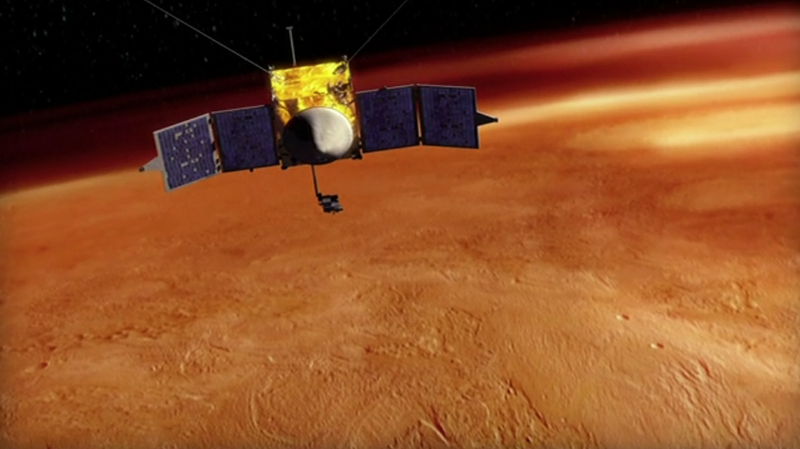 Mars Express has helped find out that water was once present on Mars. In fact Mars Express helped find out that there is water locked up in the planet’s ice caps by using its ground-penetrating radar system. It seems that there may be enough water in the form of ice to cover the entire planet with a layer of water some 30 feet deep. Happy anniversary Mars Express and a job well done to everyone at the ESA that keeps you flying. May you have many more. Posted in Play and No Work. 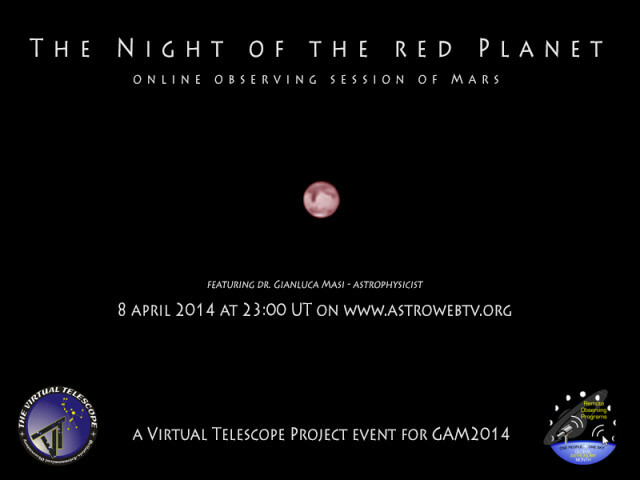 Tagged astronomy, astrophotography, ESA, Mars, Mars Express. Images of our closest planet. Earth of course. We couldn’t be much closer if we tried. And you thought it was going to be Venus, Mars or Mercury. A lovely view of Earth, with a Moon shadow in the north. (Not to be confused with Moon Shadow by Cat Stevens). Our planet is very interesting to say the least. Luckily for us, we know almost as much about our planet as we do about the other planets in the Solar system. In fact, in some respects we don’t know as much about our planet as we do others. Most of the planet is covered in water. It really seems like a lot of water until you put it into perspective. (3) Fresh-water lakes and rivers (sphere over Georgia, 34.9 miles in diameter). The picture above from the USGS shows how much water of various kinds are one our planet. It doesn’t look like much now, does it? But, it does make the planet very nice to live on. An image of Lake Eerie in North America. The beautifully blue and green Mergui Archipelago, Myanmar. The pale yellow streaks are ridges of sand that make up Erg Iguidi in Algeria. Some of the dunes surpass 500 meters, nearly 1/3 of a mile, in both width and height. An angry planet sometimes, this is an image of Typhoon Bopha covering a lot of the earth as it heads toward landfall in the Philippines in 2012. The Dasht-e Kavir, or Great Salt Desert, in Iran. The most uninhabited area of the planet (that we know of). Natural selection at its best. Please review the Darwin Awards for a complete list. Today, we took a look down on our planet, but take the opportunity every once and a while to look up into the night sky. There are some pretty amazing things up there as well. Posted in Play and No Work. Tagged Earth, Mars, Mercury, solar system, Venus. With the start of the major league baseball season here, I thought it was an appropriate headline. 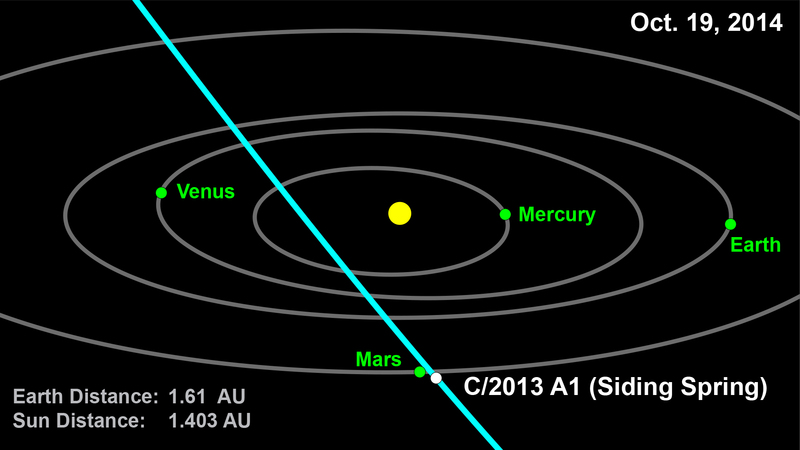 It turns out that comet C/2013 A1 that was going to hit Mars…well…isn’t. Dang the bad luck! I mean really we have enough instrumentation on and around Mars that the images would have been spectacular to say the least. I may have affected some of the rovers, but probably not any more than the sand/dust storms that they are already subjected to on an annual basis. Turns out that although the Universe is a shooting gallery, there is a lot of space in space. 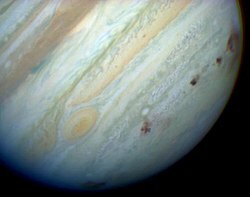 There hasn’t been a really good comet crash since Shoemaker-Levy 9 impacted Jupiter. I would have even worked on my planetary imaging skills to take pictures of that event. Posted in Play and No Work. Tagged baseball, Comet, Mars.